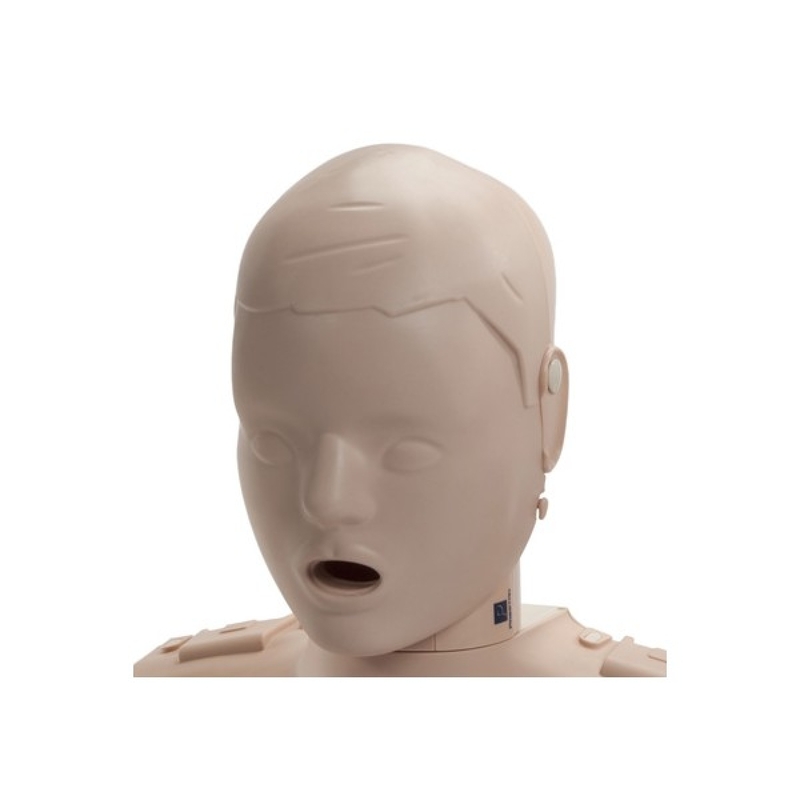 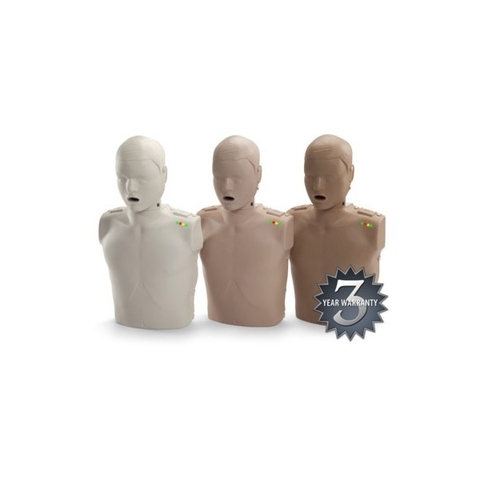 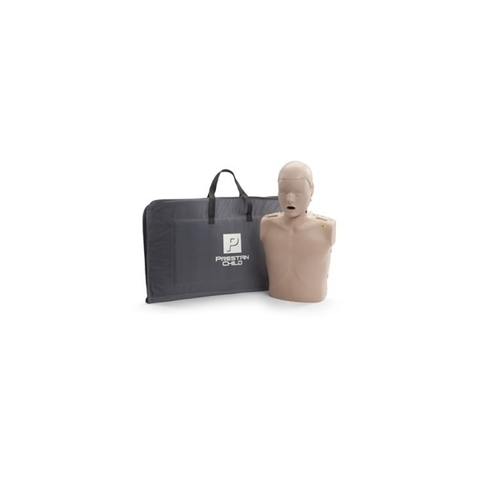 The Prestan Professional Child Manikin is designed to look like a child verses an adult with less prominent body structures and softer, more childlike facial features.It is smaller and thinner than the Prestan Professional Adult Manikin. Yet, still realistic to the eye and the touch. 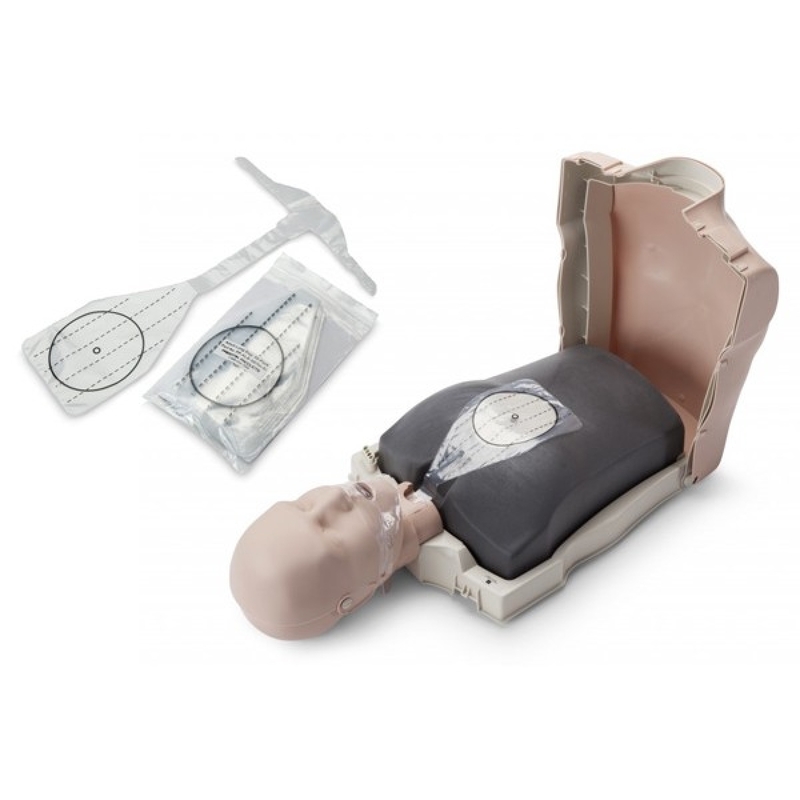 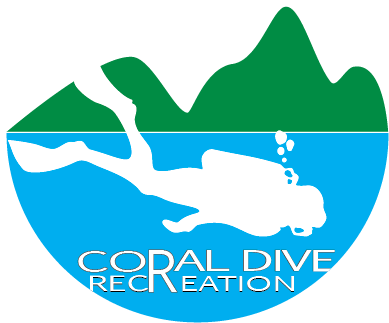 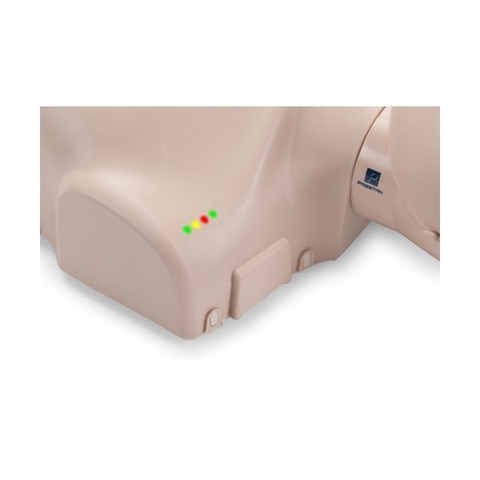 Clamshell torso design that accommodates an easy-to-insert face shield lung bag.